This website is operated by Skin Perfect Facial Salon and General Merchandise. Throughout the site, the terms “we”, “us” and “our” refer to Skin Perfect Facial Salon and General Merchandise. 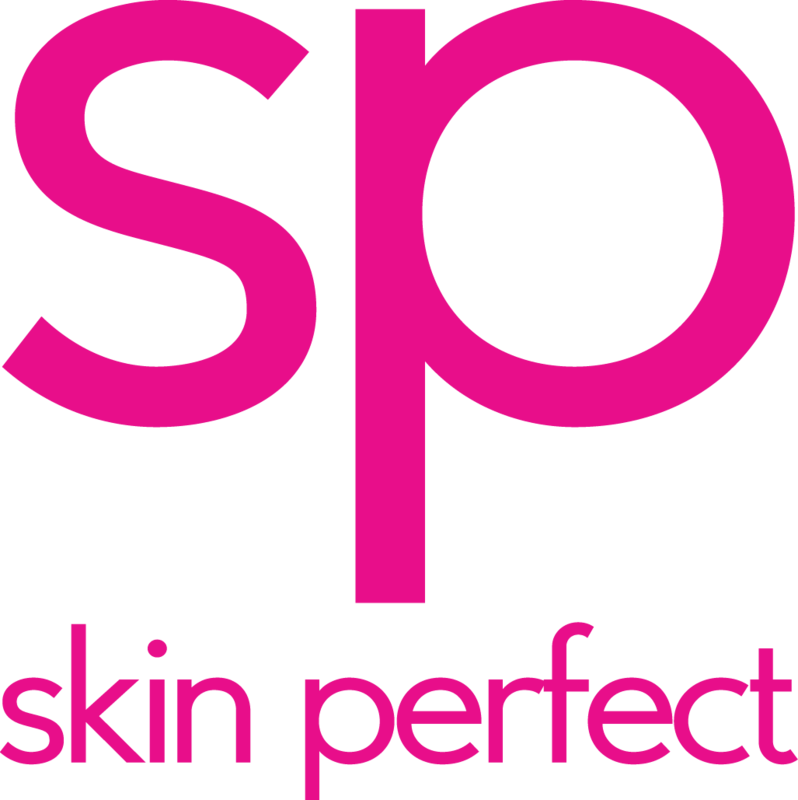 Skin Perfect Facial Salon and General Merchandise offers this website, including all information, tools and services available from this site to you, the user, conditioned upon your acceptance of all terms, conditions, policies and notices stated here. Our store is hosted on www.web.com.ph. They provide us with the online e-commerce platform that allows us to sell our products and services to you. A breach or violation of any of the Terms will result in an immediate termination of your Access or Services. We reserve the right to refuse any order you place with us. We may, in our sole discretion, limit or cancel quantities purchased per person, per household or per order. These restrictions may include orders placed by or under the same customer account, the same credit card, and/or orders that use the same billing and/or shipping address. In the event that we make a change to or cancel an order, we may attempt to notify you by contacting the e-mail and/or billing address/phone number provided at the time the order was made. We reserve the right to limit or prohibit orders that, in our sole judgment, appear to be placed by dealers, re-sellers, or distributors. Certain Skin Perfect Facial Salon memberships are qualified in earning points with every purchase from online store. The accrued points will be added in client’s account and can be checked when they visit in-store or query emailed through info@skinperfect.ph. Points are not redeemable on the online store. We undertake no obligation to update, amend or clarify information in the Service or on any related website, including without limitation, pricing information and packaging, except as required by law. No specified update or refresh date applied in the Service or on any related website, should be taken to indicate that all information in the Service or on any related website has been modified or updated. In no case shall Skin Perfect Facial Salon and General Merchandise, our directors, officers, employees, affiliates, agents, contractors, interns, suppliers, service providers or licensors be liable for any injury, loss, claim, or any direct, indirect, incidental, punitive, special, or consequential damages of any kind, including, without limitation lost profits, lost revenue, lost savings, loss of data, replacement costs, or any similar damages, whether based in contract, tort (including negligence), strict liability or otherwise, arising from your use of any of the service or any products procured using the service, or for any other claim related in any way to your use of the service or any product, including, but not limited to, any errors or omissions in any content, or any loss or damage of any kind incurred as a result of the use of the service or any content (or product) posted, transmitted, or otherwise made available via the service, even if advised of their possibility. Because some states or jurisdictions do not allow the exclusion or the limitation of liability for consequential or incidental damages, in such states or jurisdictions, our liability shall be limited to the maximum extent permitted by law. You agree to indemnify, defend and hold harmless Skin Perfect Facial Salon and General Merchandise and our parent, subsidiaries, affiliates, partners, officers, directors, agents, contractors, licensors, service providers, subcontractors, suppliers, interns and employees, harmless from any claim or demand, including reasonable attorneys’ fees, made by any third-party due to or arising out of your breach of these Terms of Service or the documents they incorporate by reference, or your violation of any law or the rights of a third-party. These Terms of Service and any separate agreements whereby we provide you Services shall be governed by and construed in accordance with the laws of 5 Bingo St. Sta. Mesa Heights Don Jose Village, Brgy. Siena 1114 Quezon City, Philippines. Questions about the Terms of Service should be sent to us at info@skinperfect.ph.